The calendar may say fall, but the Central and Northern Rockies are looking ready to blast straight into winter. 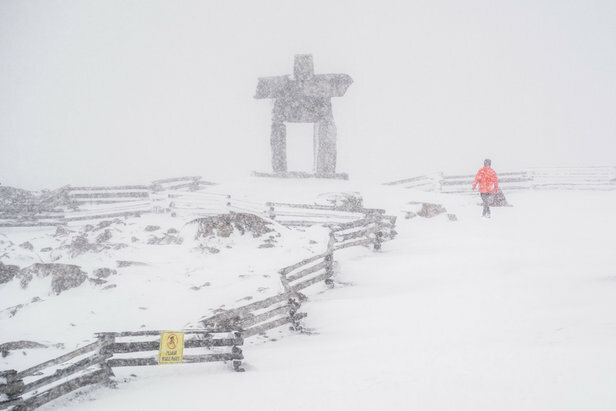 From light flurries to six-inch dumps, ski resorts from Colorado to British Columbia have been on the receiving end of September snowfall. Coupled with the excitement of some early openers already firing their snowguns, the pre-season stoke is gaining momentum. 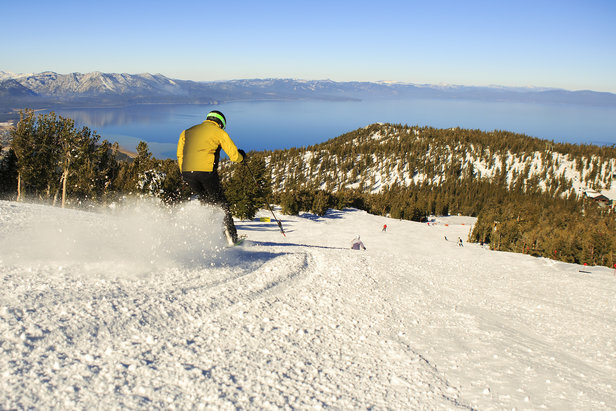 The countdown is on and the flakes are flying. Scroll through the photo and video gallery below to see the first signs of winter across the Rockies.